We are proud to announce that Drs. Van Wageningen & Partners will now be operating as Winelands Radiology. 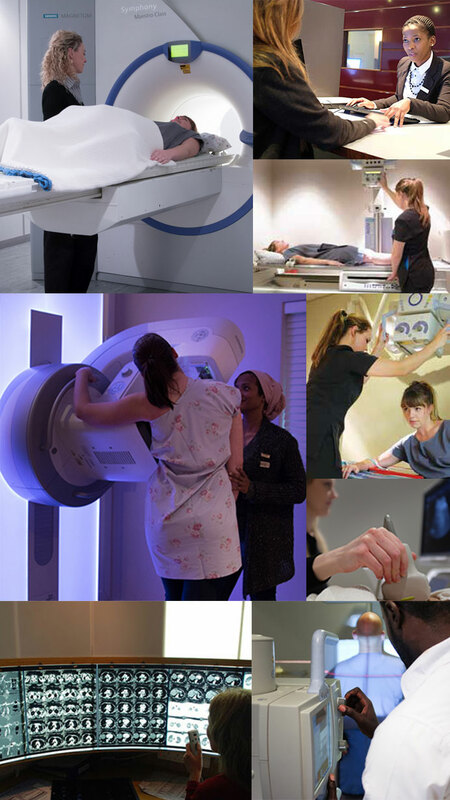 Winelands Radiology is a provider of integrated specialised medical imaging services in the Western Cape, with particular focus on servicing the Cape Winelands region. Winelands Radiology, would be best suit this. 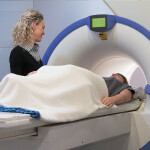 Winelands Radiology is confident that our improved and more modern focus on specialised medical imaging will continue to serve both new and existing clientele as best as possible.